Redcliffe Parade is the stunning new conversion and meticulous renovation of this listed Georgian terrace into 16 beautiful one and two bedroom apartments. 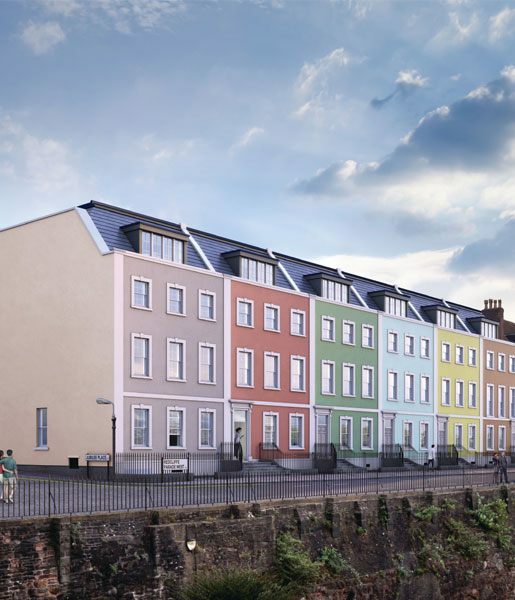 Situated in an elevated position, close to the waterfront, all of the distinctive apartments at Redcliffe Parade have stunning views across Bristol. 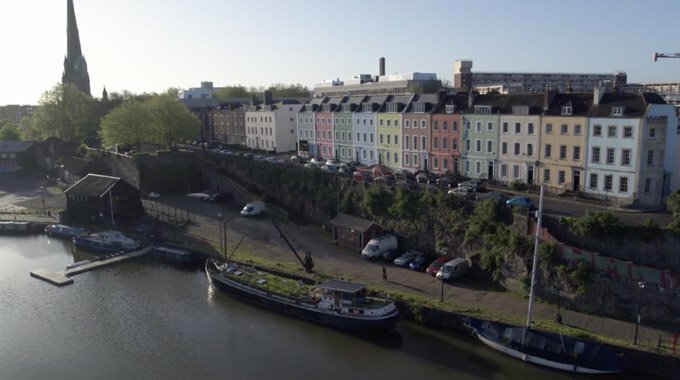 Those lucky enough to own a home here will enjoy the peace and tranquillity of this sought-after area, yet be within a short walk of central Bristol and the Harbourside, its restaurants, cafes, shops and businesses. Brought in association with Cannon Family Office. Contact for an appointment to view. 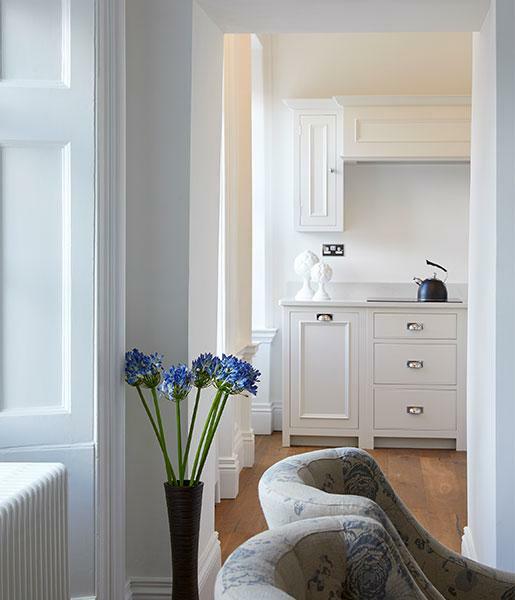 16 meticulously restored beautiful one and two bedroom Georgian apartments with views across Bristol Harbourside. Watch the stunning footage of the development from the skies.